I'm updating my site constantly, so please visit often. Please be sure to check out my blogs and What's New. 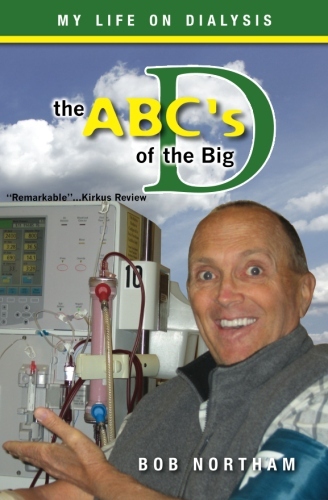 I'll keep you updated on the trials, travels, and tribulations of my life on dialysis, and other interesting and fun stuff.